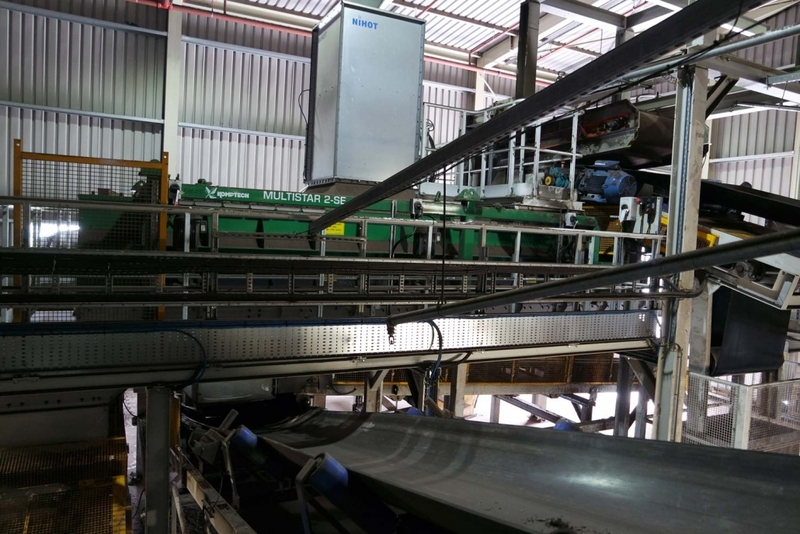 BNM Edenderry chose Turmec to design and build a system for handling various biomass fuels in a measured and controlled manner up to the point where it integrates into the existing fuel delivery system. 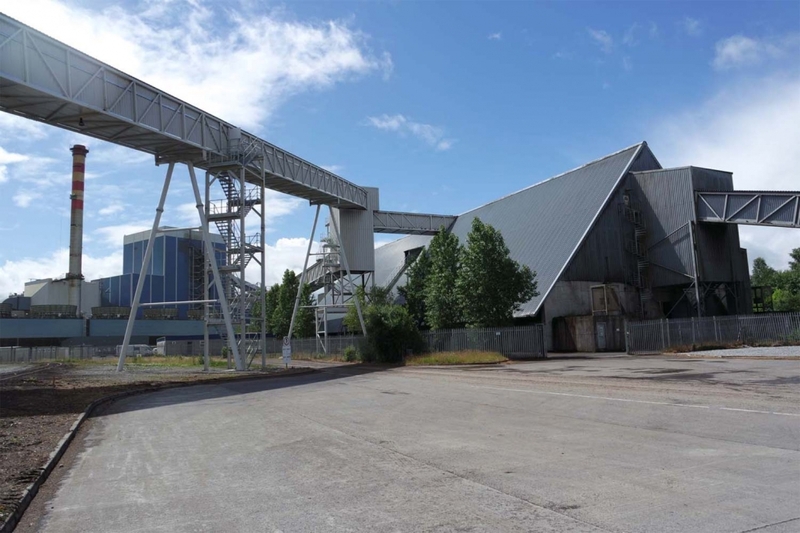 Turmec was to provide a feasible design solution to BNM Edenderry that would handle up to 370,000 tons of biomass annually which will be expanded to 500k tons annually by 2018. 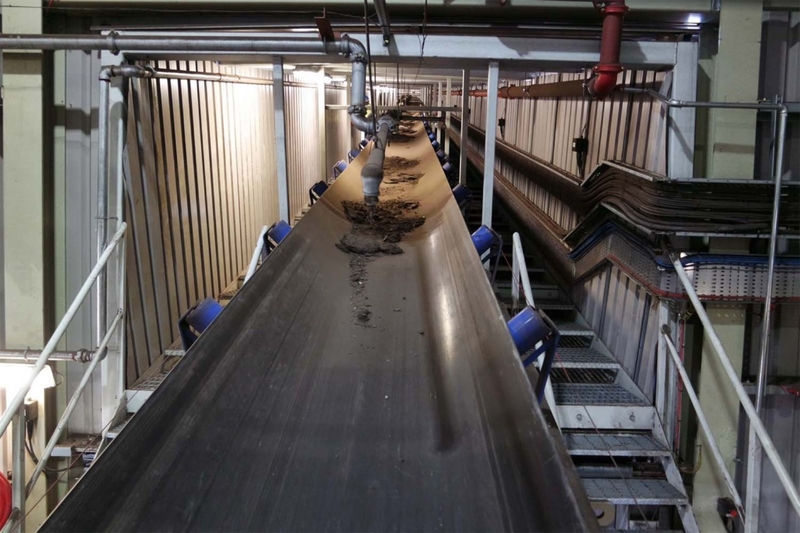 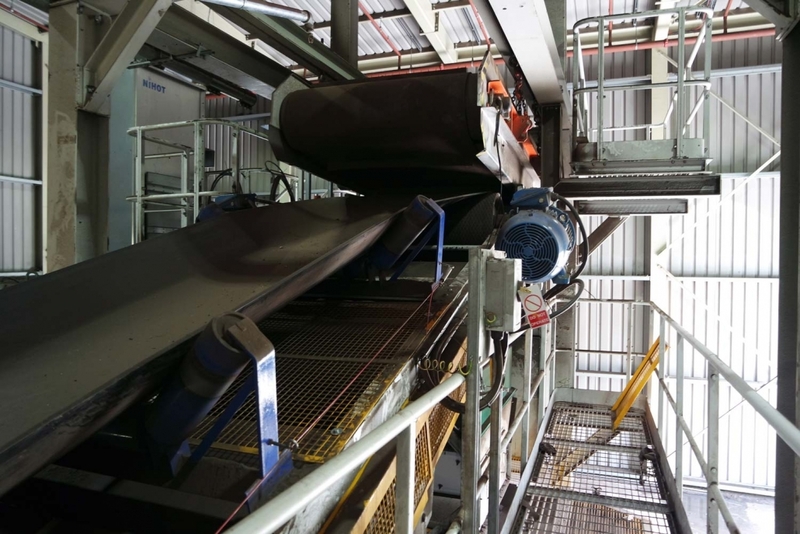 Turmec was able to design and deliver a biomass handling system that could receive up to 700 cubic metres of material any one time. 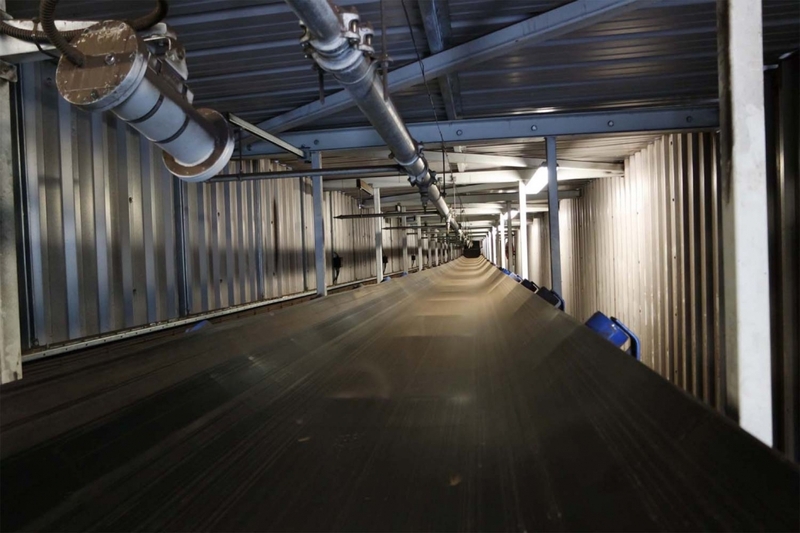 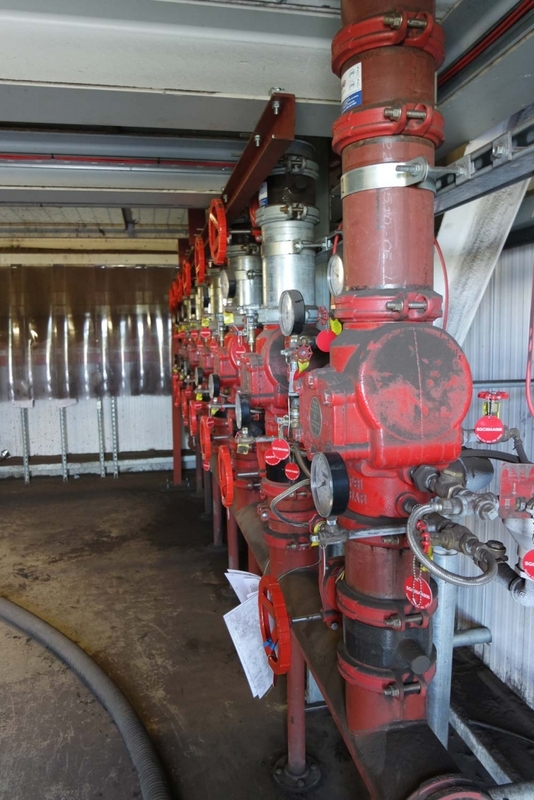 It would process it at a rate of 360 tph through a screening and metal removal process and then blend with peat either directly or indirectly to the boiler in Edenderry power station. 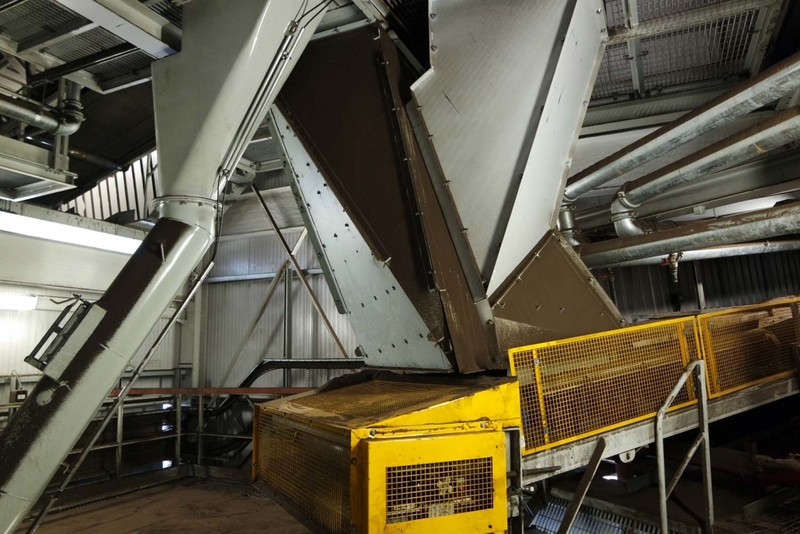 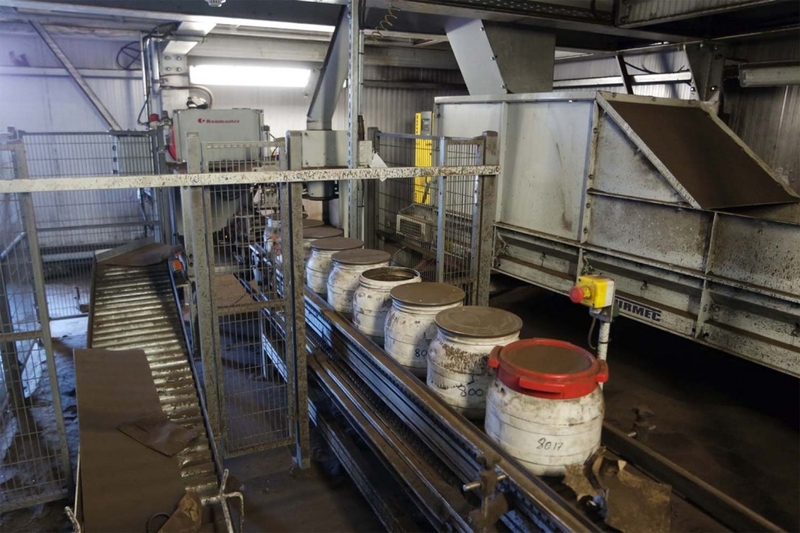 Originally developed as a peat-fired power plant, Edenderry Power Plant’s new system has allowed them to blend co-fired biomass with a mixture of peat and carbon neutral biomass rather than running completely on peat. 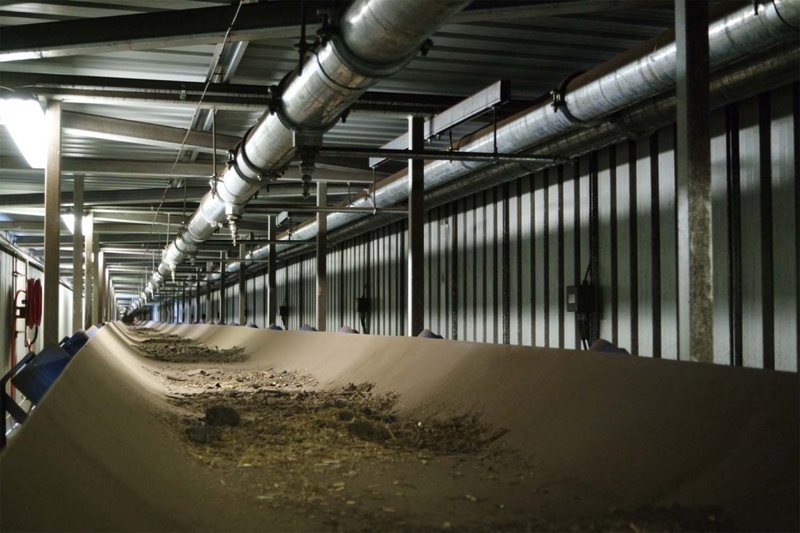 The use of biomass as a co-fuel commenced in 2008 and has increased steadily year-on-year.